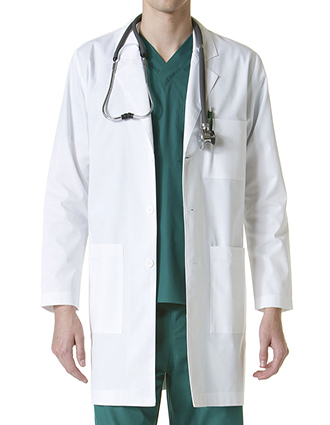 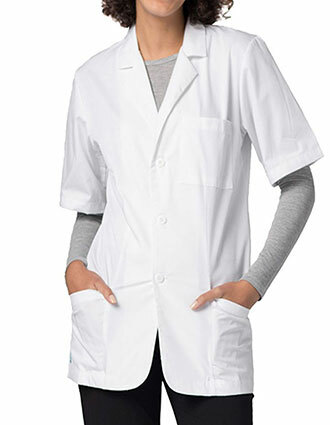 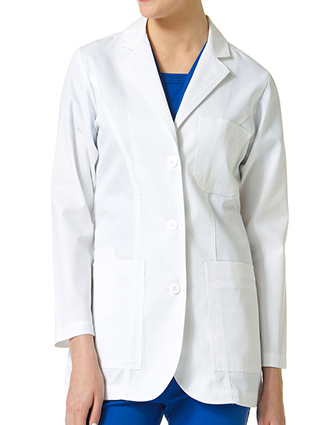 Hospital lab coats are available here in different styles, colors, sizes, and brands. 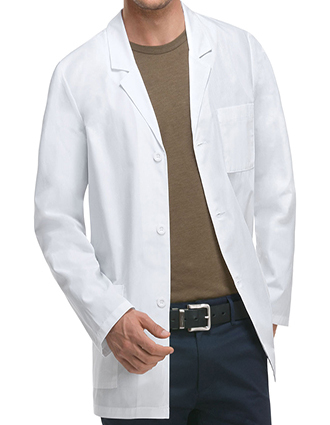 Find a color that will fit your personality, or the right size that will fit your frame. 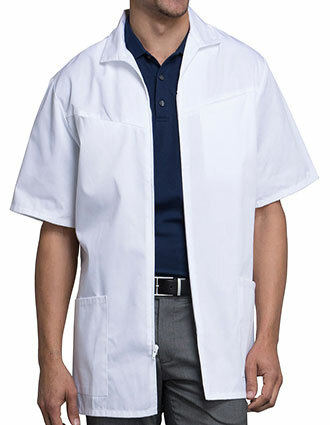 You can do it all here at Just Lab Coats assured that what you will be getting is a hospital lab coat which has been made from high quality materials by the most respected names in the industry like Cherokee, Dickies, and Barco. 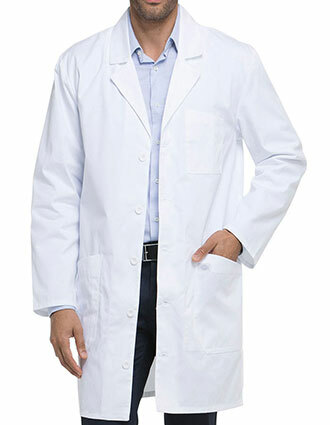 Quality is our only long term strategy that leaves us with a sustainable edge to capture larger market share which is why our lab coats are highly popular among doctors, pharmacist, lab attendants and medical assistants if you are interested to place bulk orders feel free to contact us our results will surmount your expectations. 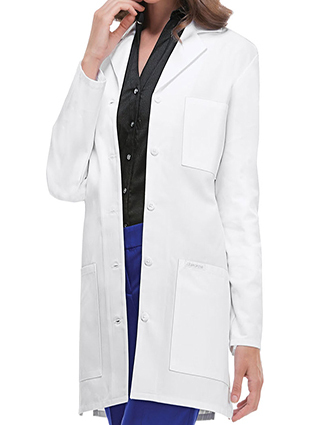 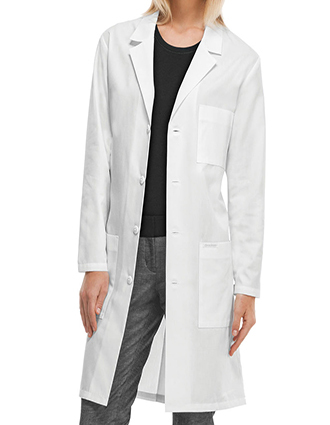 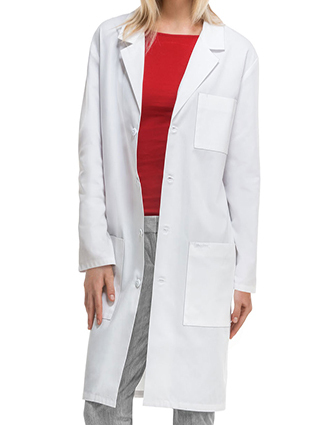 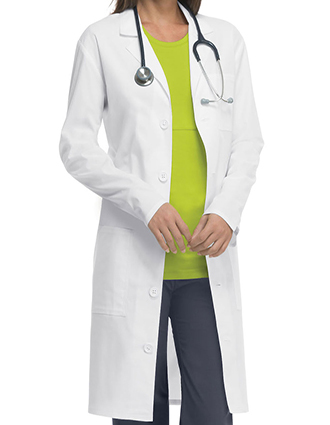 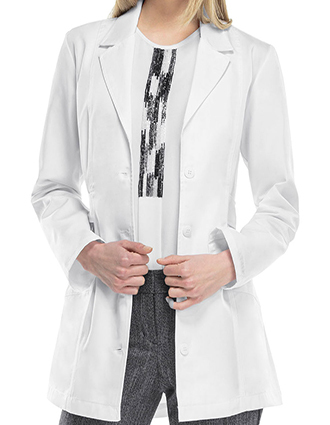 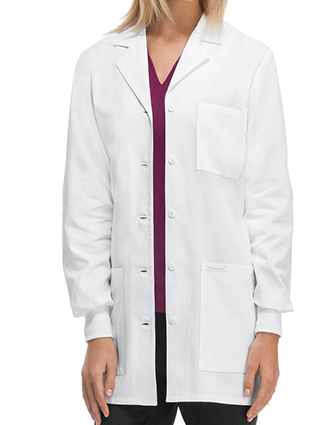 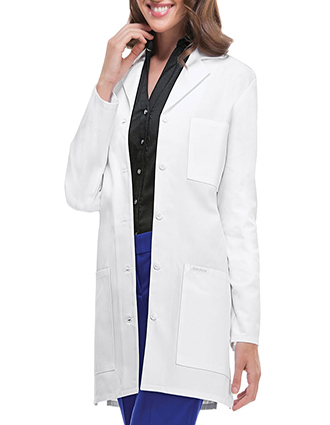 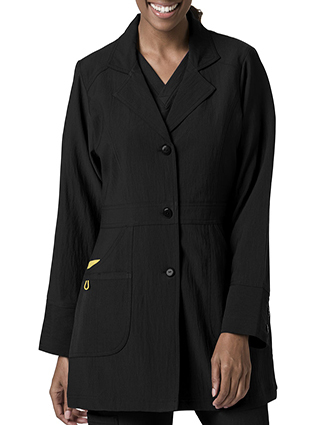 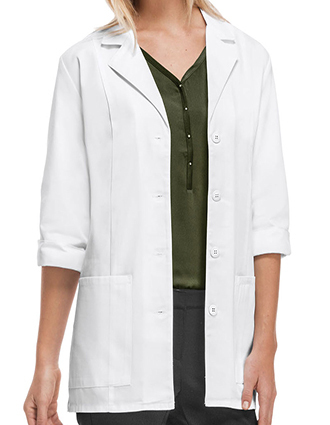 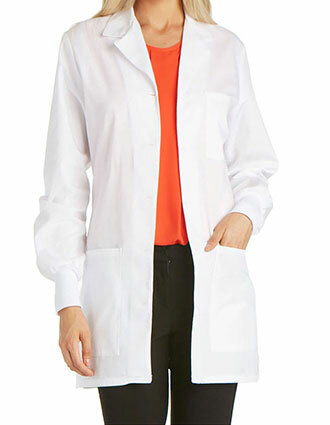 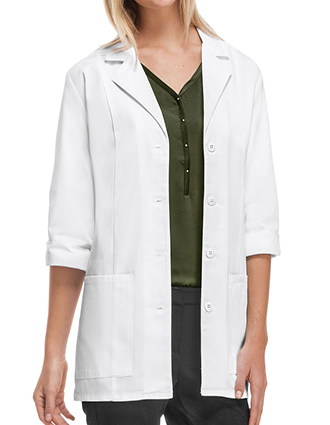 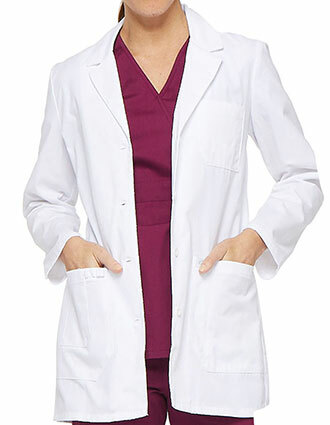 We offer lab coats and Lab Jackets in twenty-one colors for women and men. 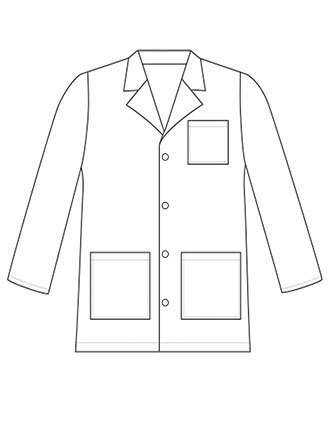 We offer all kind of sizes that from regular sizes, plus sizes up to 5XL and variable lengths. 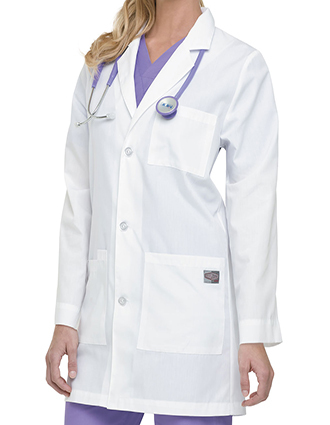 Low cost logo and embroidery service available including company setup. 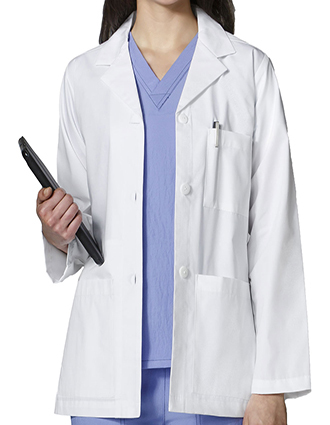 We accept purchase orders form clinics, hospitals and medical offices. 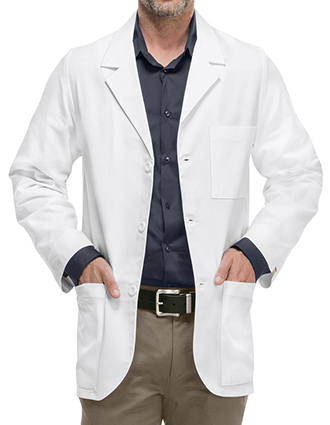 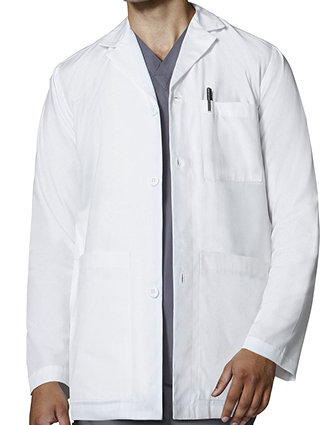 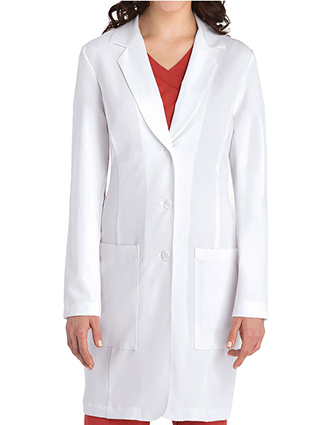 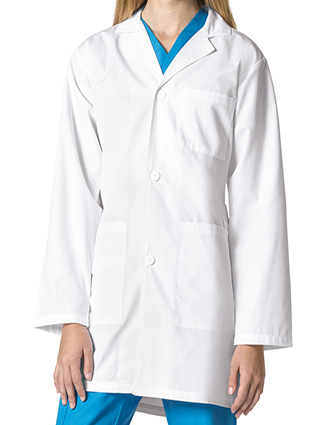 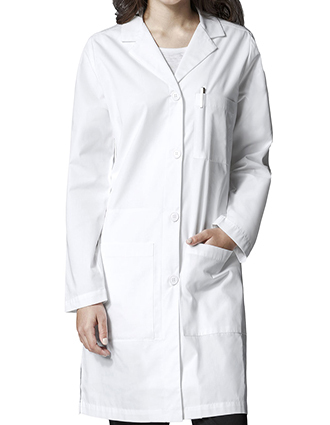 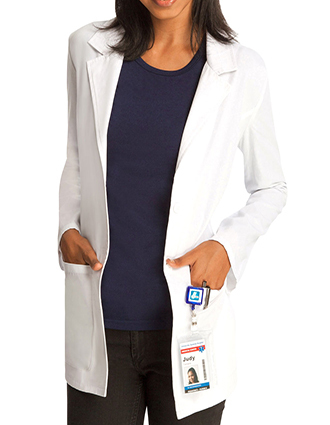 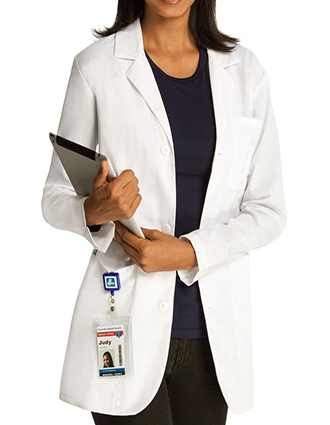 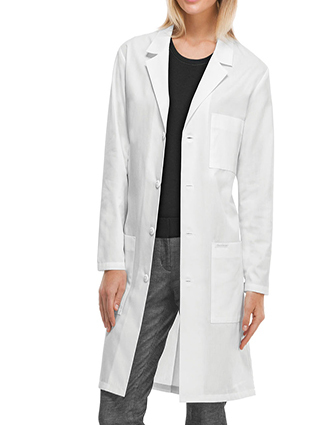 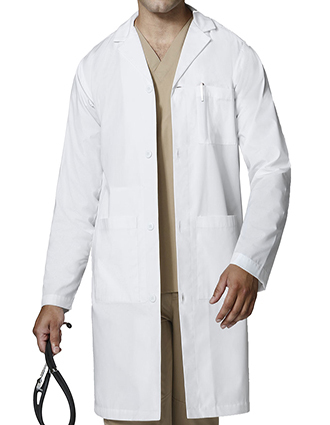 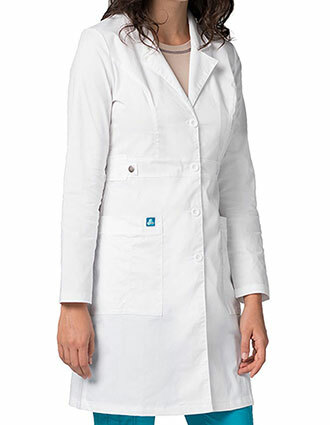 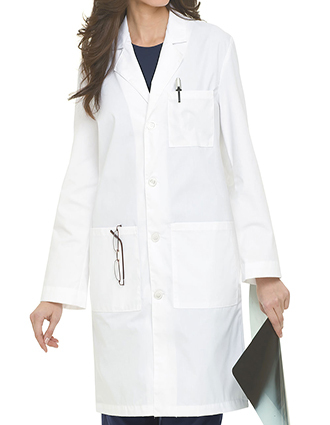 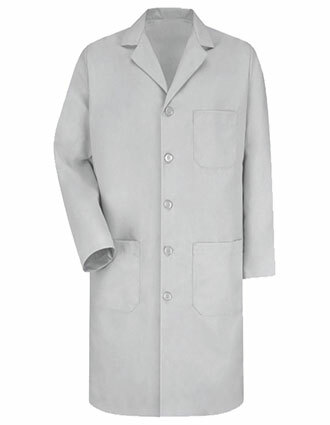 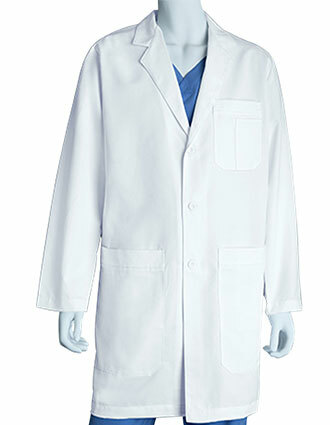 We offer great discounts for bulk orders of our hospital lab coats. 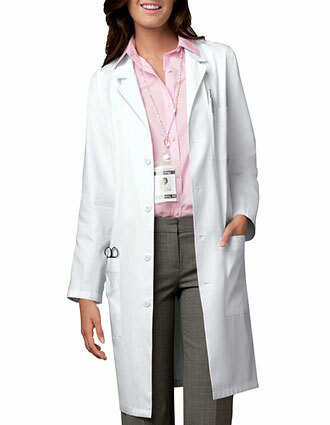 Special discounts are also afforded to students. 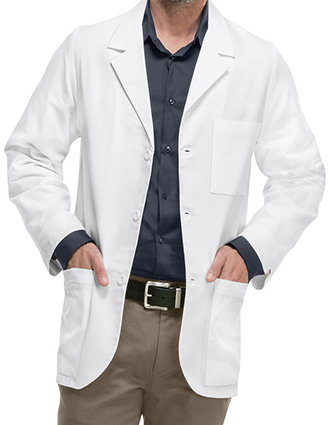 Have your orders shipped for free right at your doorstep if you order more than $50 worth of products. 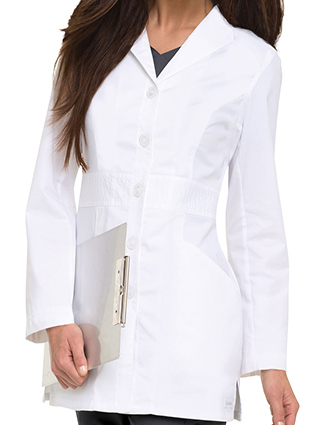 Call us at 1-877-264-3717 or send us an email at info@justlabcoats.com for further inquiries regarding our hospital lab coats and discount rates.